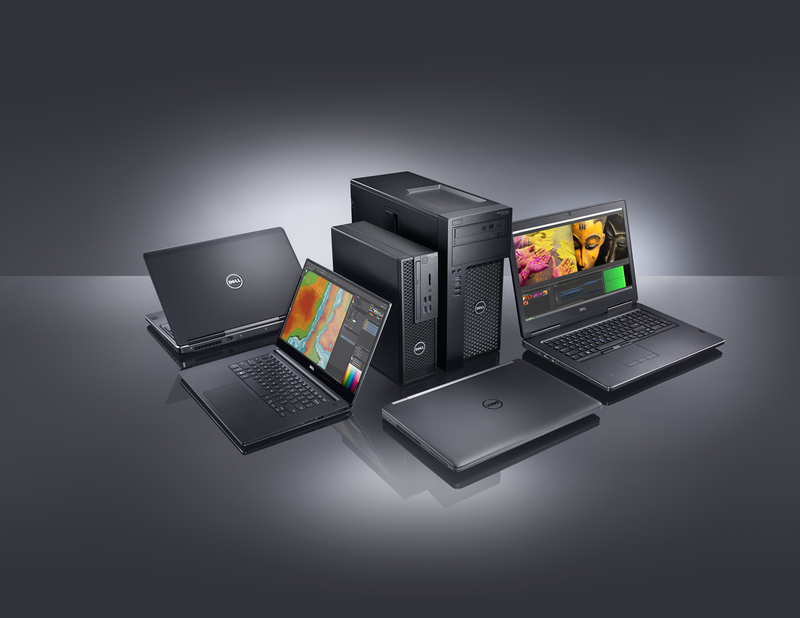 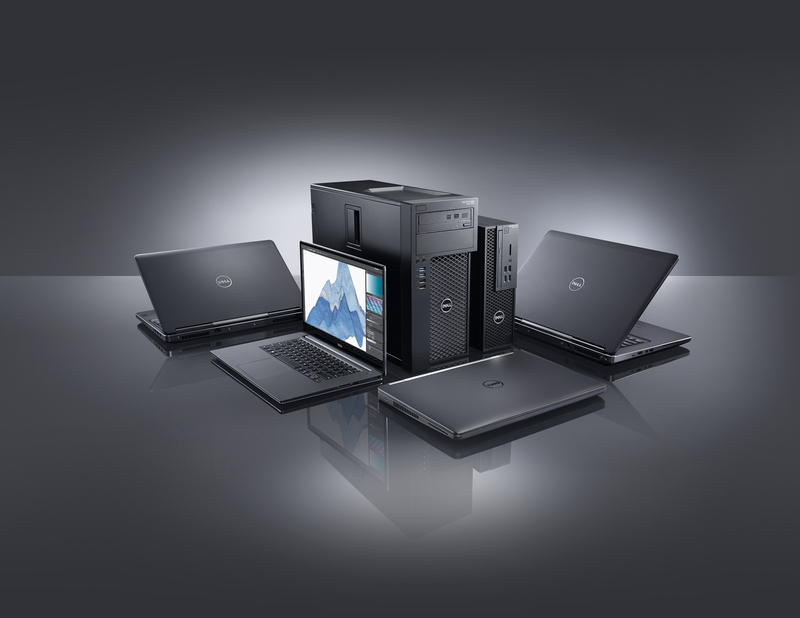 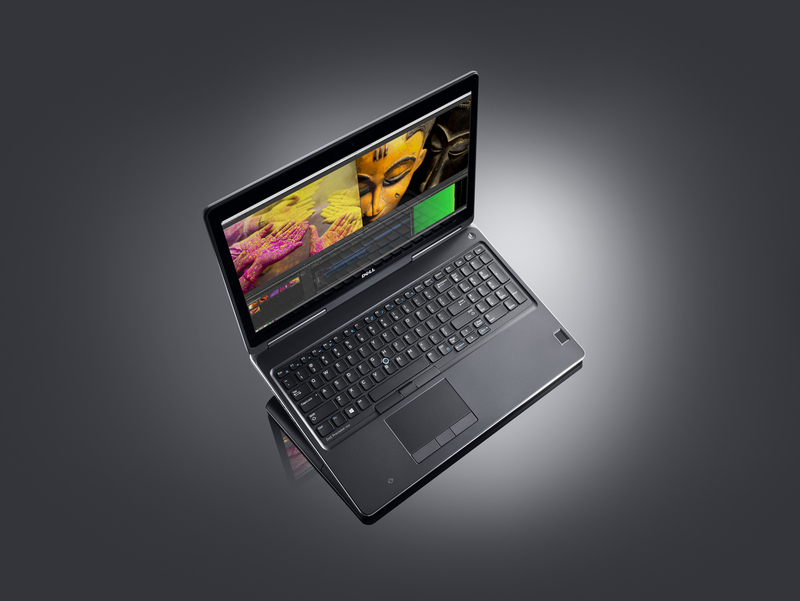 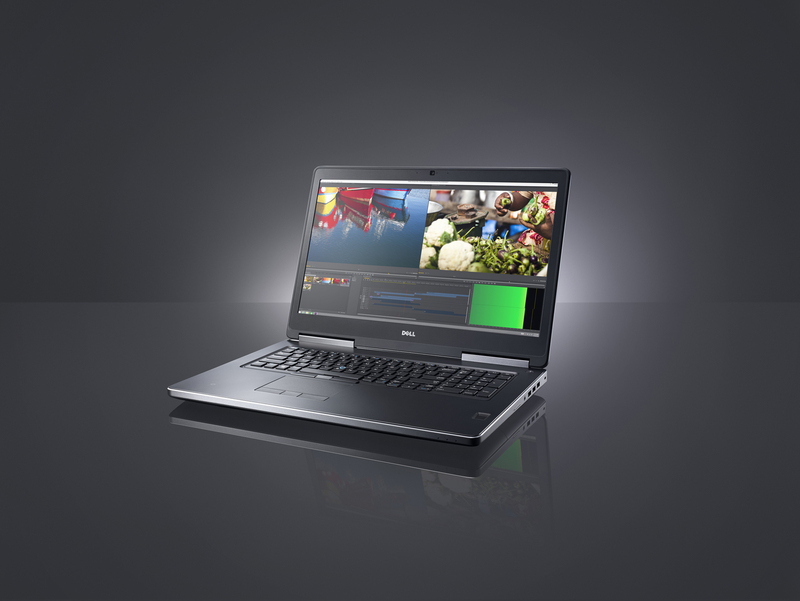 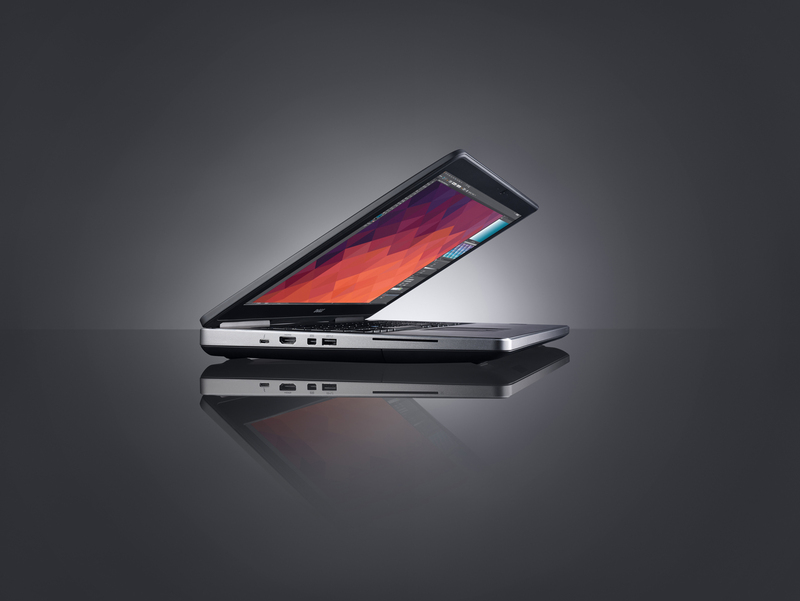 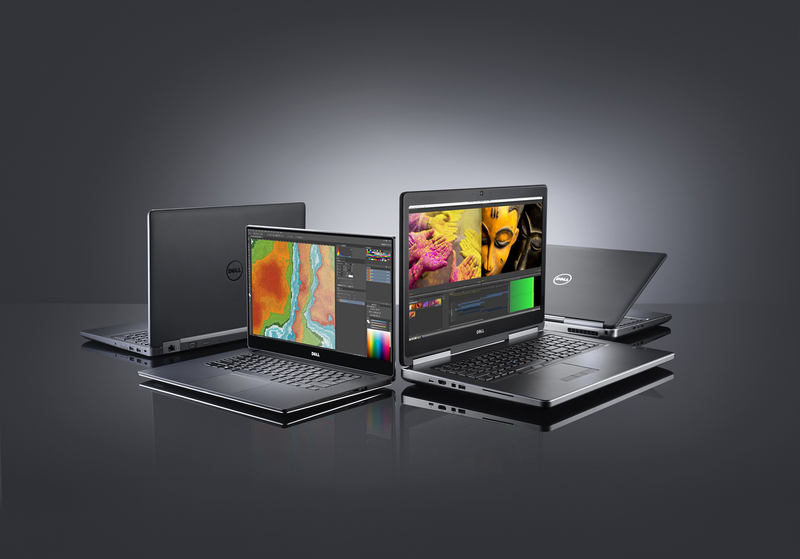 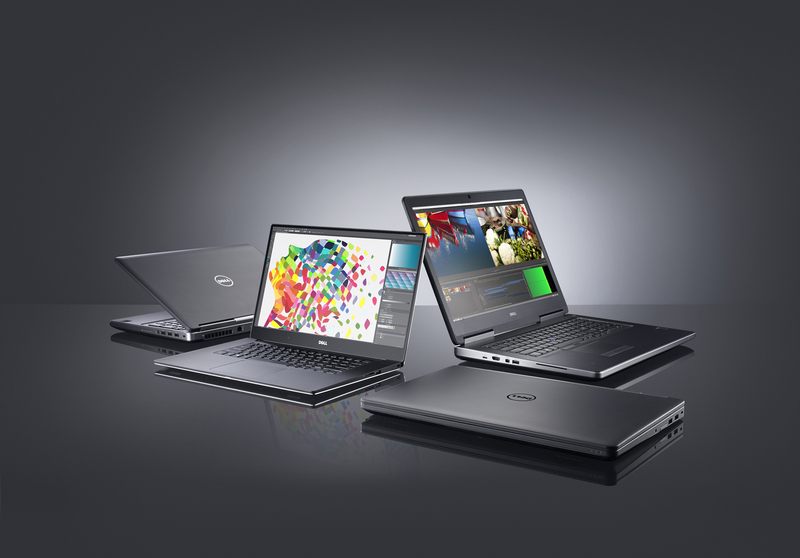 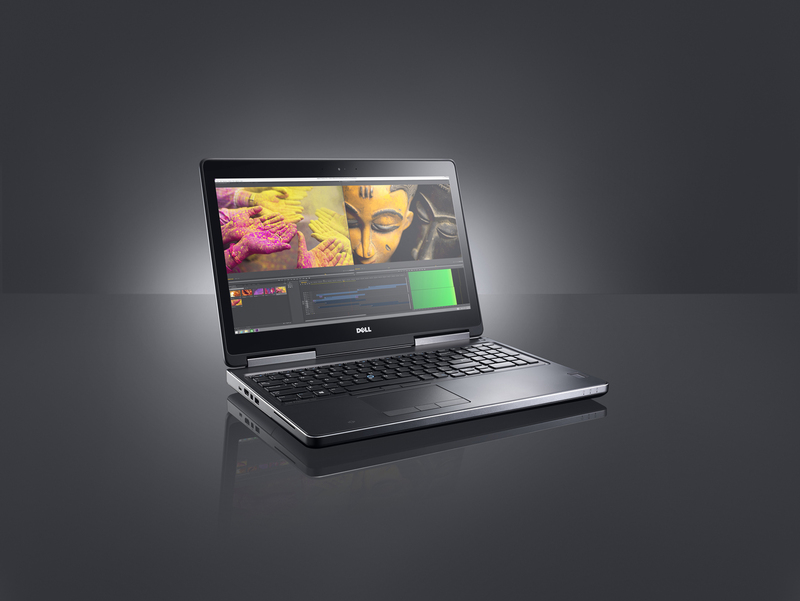 Dell produces a variety of product lines for a wide set of clients and needs. 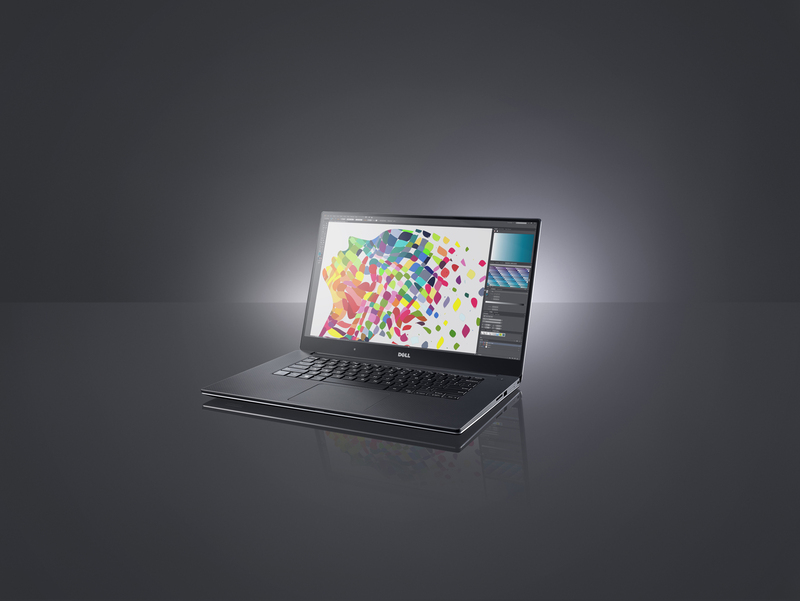 When it comes to showing a line of products, bringing together the overall look, feel, and style with the distinct choices available is the goal. 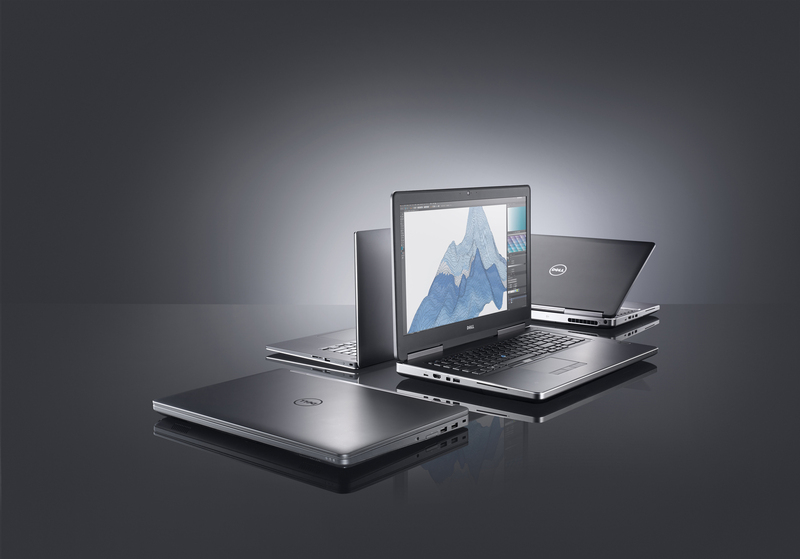 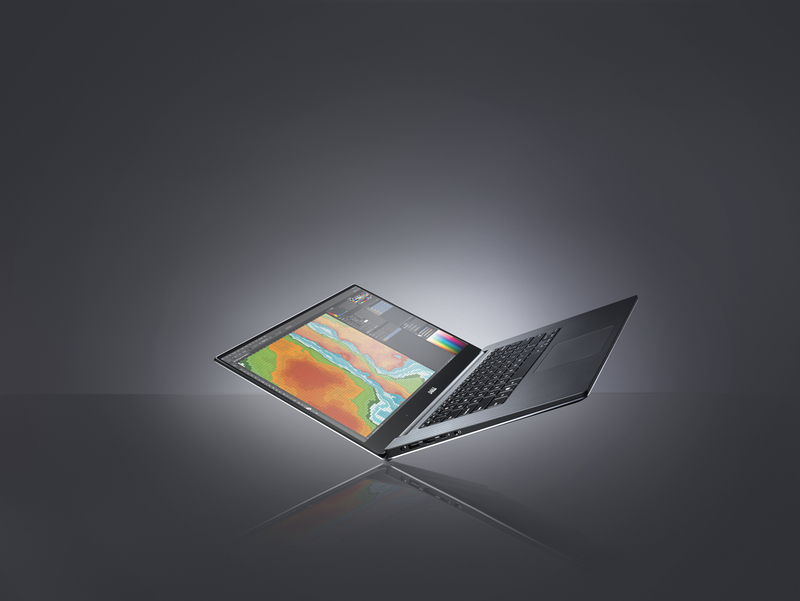 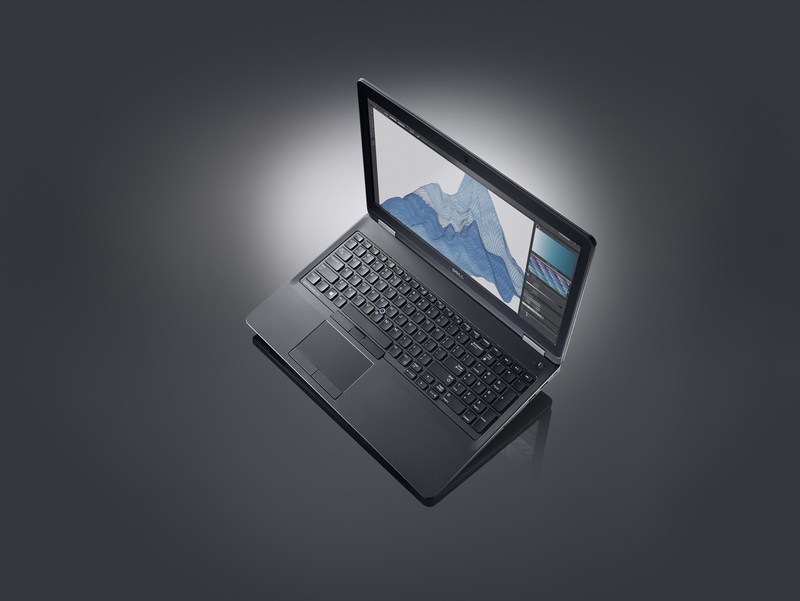 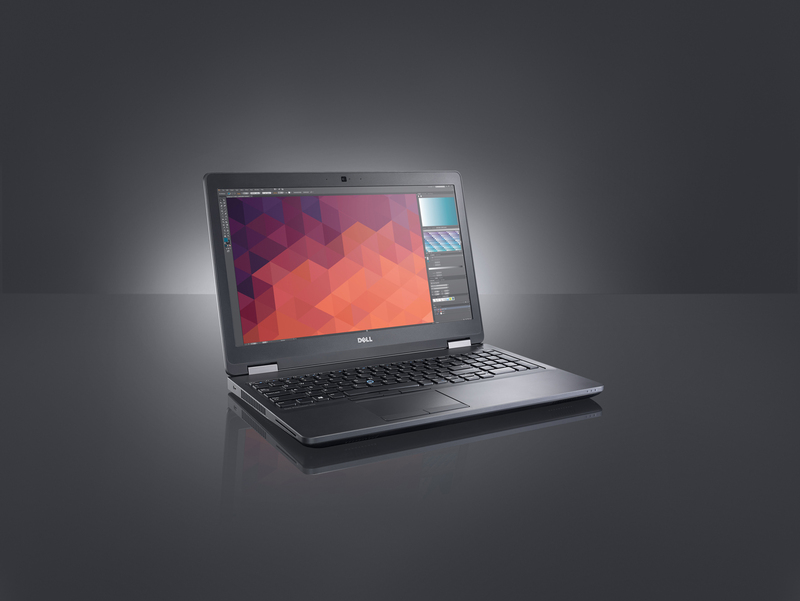 These images for Dell Precision show our guiding principle in practice. 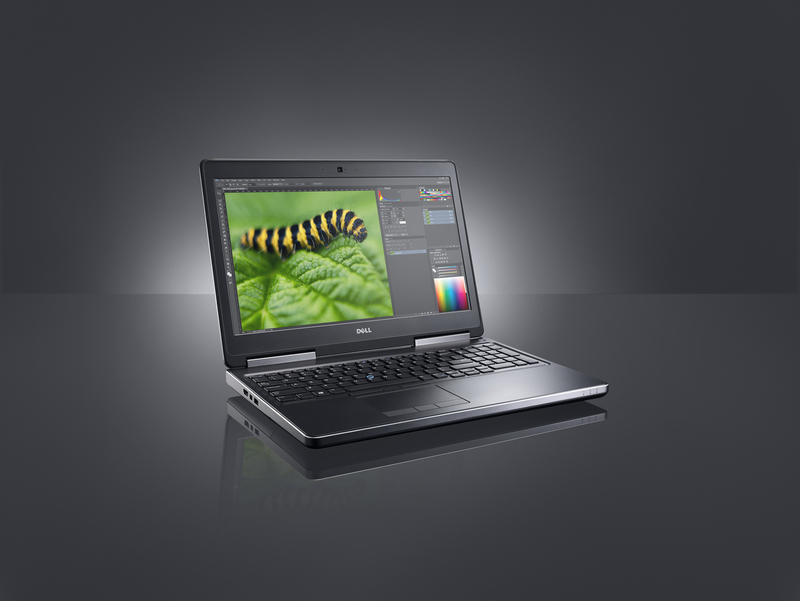 Digital Imaging Group produces product family photography that emphasizes beauty, clarity, and impact.